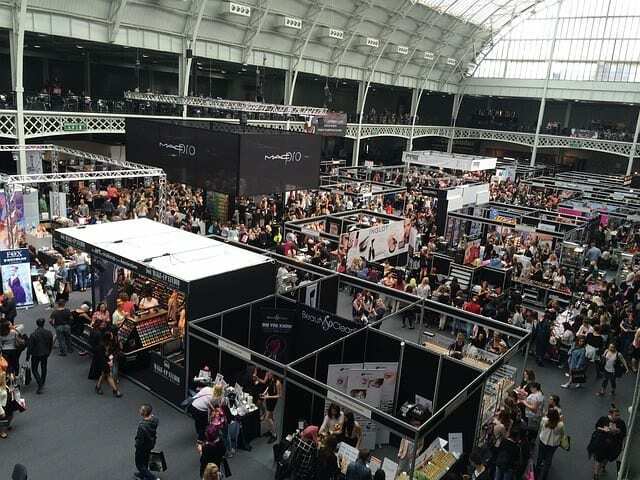 So you have a trade show coming up and want to know some tips to getting the most of the show? There are several things you need to do to be prepared…but one that is often overlooked (and best kept secret) is the pre trade show video. What is this you ask? Clients have told us that they usually know who will be showing up or what type of people/companies will be showing up at the trade show. Knowing this is great. Having their emails is even better. If you are lucky enough to receive their emails prior to the show (and many shows offer this), what would happen if you emailed them an invitation to come to your booth? Would they come to see you? Do you have an inbound marketing strategy for the trade show that you’ll be exhibiting? You get the picture. They invited potential clients or buyers to see them and provided an incentive to do so. Humanizing. Depending on your industry, you might find it useful to show the human side of the business. Wouldn’t you know, humans like doing business with humans, despite what Amazon would want you to believe. Here’s why: When there’s a problem, another human is who we want to deal with, not a phone tree, not a web form, not an automated system. We want a person. Having this invitation video provides a personal touch to a potential interaction. Doing what most won’t do. Some will reach out via email to invite potential visitors to their booth. Most will not. Even less will invite via video. If you’re being different, you’ll get noticed. Here’s a way to differentiate yourself. Even if more people eventually start inviting via a video invitation, being creative in your messaging can help you stand out even more. That’s just the tip of the iceberg. There are several more things you can do with video before, during and after the trade show that will help you stand out, such as, producing a video to play at the expo/event, creating a specialized video to say thank you for stopping by (using the cards you collected), or creating a contest at the show and announcing the winner via video (showing the drawing). If you need help creating ideas, creating concepts, or just want to get started creating a video for your trade show event, give us a call. We’re happy to help. You’ve heard it before, whether from your web developer or from a marketer… “You need video for your website.” While it’s true, video helps, video isn’t always the only answer. BUT, if done correctly, video can be the difference maker in standing out in a crowd of competitors. Let’s dig into a few stats and reasons why this is so. First, think about the last time you purchased something online. Did the product page have information about the product? Of course it did. Did the product page have photos of the product? Most likely. If the page didn’t have photos, would you have purchased the item? Most people we ask say they would not purchase an item online that didn’t have a photo to see the product. Did the product page contain a video? If it did, do you remember the video? Do you remember what or how they educated you on the product? Did they show you how to set it up, highlight certain features, or show it being used? Most likely, if the product page had a video and you connected with the product and video, you purchased the product. Therein lies the effectiveness in video. The video was effective in helping you process and retain information about the product so you can make better decisions. In fact, it has been shown that people are somewhere between 65% and 85% more likely to purchase a product after viewing a video than having not viewed a video about a product or service. Product Demo videos showing how to use the product, how to set up the product, or just why you should buy the product. Testimonial videos … who better than your clients to tell potential customers why you’re awesome! Explainer videos that show the viewer why they need your product or service and what you can do for them. Now you know why it’s important, how does it help you become a disruptor? Great question. One of the things we hear is that after creating the video and posting it (or several), they become viewed as an expert in their field. Our clients know a lot about their subject and can demonstrate that with authority on a video. Viewers can feel and sense this experience when watching. When they do, the viewer will feel confident in calling or buying. Being a disruptor means you have to do more than know your subject matter. Being a disruptor means you have been doing what you’re doing for so long (or with enough outside experiences) to see an opportunity in the marketplace. Imagine that you have been doing your job for 15 years, you know it inside and out, and realize there is a gap in services or processes that might be taken advantage of. Imagine the expert talking about how to use this opportunity to help the consumer. Bam! Disruption begins. The person on camera suddenly becomes a person to be reckoned with. The next time you see an opportunity in the marketplace that you can solve or fix, this might be the time to create a video and highlight your strengths! Let us know if we can help in any way. Aerial photography has become almost a must have for modern marketing videos. The easiest and least expensive way to get these types of shots today is by using a drone. Recently it has become less and less expensive to achieve drone shots for videos. However, drones can still be quite intimidating for first time users. The toughest part is usually figuring out what kind of shots you might want to include in your next marketing video. If you are lost on where to start, here are four ideas to get you started. The first is a group shot. A group shot using a regular camera is a good way to get everyone in the company in one shot. But a group shot using a drone is a good way to get everyone in one shot, plus the office, plus the neighborhood surrounding the office. It can also be a good way for your employees to let out some energy. Have them jump around, wave, or make silly faces as the drone races higher into the sky. The second way a drone can be useful is for super steady moving shots. One of the best things drone manufacturers included was the stabilizer. The stabilizer is what makes drone footage look so smooth, even if the operator is jerky with the controls. Because of this stabilizer, the drone can be used as a handheld steadicam! We’ve used a steadicam in this video. See if you can spot it! Steadicam rigs can be expensive, but if you already have the drone, why not use it for more than just aerial shots? It is especially good for quick shots that have to be mobile and where there is little time to set up a steadicam rig. The third kind of shot is the “reveal.” What is a reveal you may ask? A reveal shot is when you start close to a subject and then zoom out to expose the surroundings. You can also perform this shot the opposite way…but with a drone, this shot can be taken to the next level. Because a drone can be flown so high, and so far away, you can reveal much more than you could with a simple zoom out from a traditional camera. You can zoom out to reveal an entire city, or zoom in to reveal a tiny flower hidden in the middle of an industrial park. Use a drone for your next marketing video, and take it to the next level! If you’re not certified to fly a drone, or want someone to take care of it for you, give us a call. We’re Part 107 Certified with many hours of flight time. 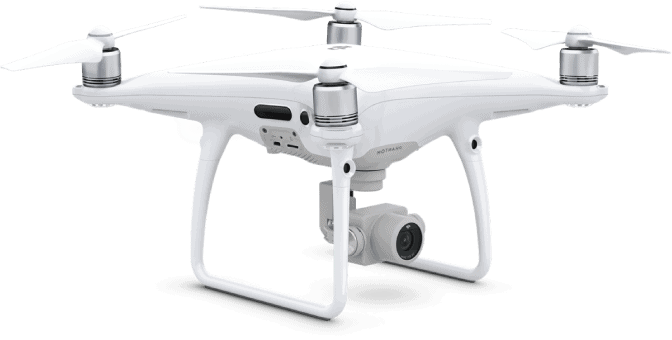 Drone shots are a cool addition to stellar video; don’t be fooled by those who use drone shots as the primary visual in the video…drone video should be used to accentuate and add value. Don’t Think You Need to Invest In Video? Time and Again We Help Businesses Avoid These Mistakes! How is it that in 2017 video is absolutely crushing the other forms of media…and some still refuse to use it? I know, I know…Crazy right? I’m sure you’re not doing thinking these things…but just in case, let’s go through a few reasons why it’s time to invest in that website video. Missing Out on Loyalty. First off, your customers love you, right? Right. We know this because of studies like this that tell us the probability of selling to an existing customer is somewhere between 60% to 70% (HelpScout)…which is so much higher than the 5% to 10% chance of selling to a brand new customer. Since your existing customers love you, why wouldn’t you give them a reason to tell others? Some clients like to create videos that are educational and entertaining…making them shareable. By posting a video, you allow your existing customers the ability to share your greatness… just remember, you don’t want to sell in this video, you’re showing your greatness a different way: giving information that’s useful. Losing the SEO Game. If people are searching for you online, will they find you on Google? Google OWNS YouTube and loves video. You’ve probably already started to notice the video search results that sometimes pop up when you search for how to do something. For example, if you were to search “How do I unclog a dishwasher?” You’ll notice that the top non paid search result is a video. Hmmm. Makes you think a little, doesn’t it? 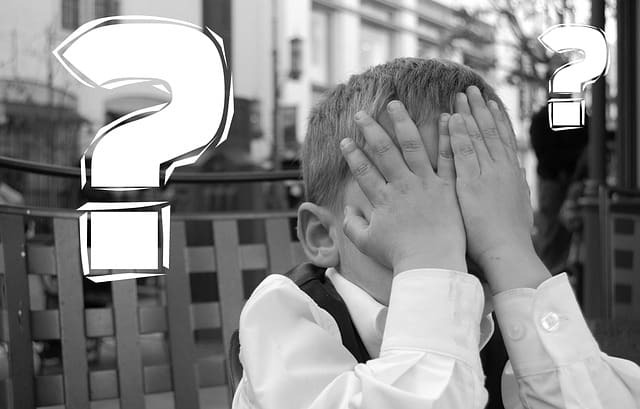 What questions need answers that your potential (or existing) customers might be searching for? While video isn’t the only answer to SEO, it’s certainly a powerful one! Inconsistent Training. Have you hired a new employee? When you do, do you spend hours teaching them all that boring stuff you have to go through? Here’s an opportunity to have your new employee watch something that is more engaging and useful. An on-boarding or training video will help a new employee learn about the culture of the business and review all important points in a consistent way…and you can be sure that every new employee hears and sees the same information presented in the same way. Consistency! One of the keys to Human Resources! If any of these items helped you make the next step toward creating a video for your business, great! If you’re not sure what your next step is, that’s ok…just fill out the form to the right. We can answer any questions you have and point you in the right direction. Even if you don’t use us, we hope this helped. The trick is to know where your target audience is when they connect with you. Viewing their actions can solve this. Set up a digital funnel and use video to help them. Could you walk them through a series of steps via the initial video? Or should you set up a series of videos that tells them what to do at each step? 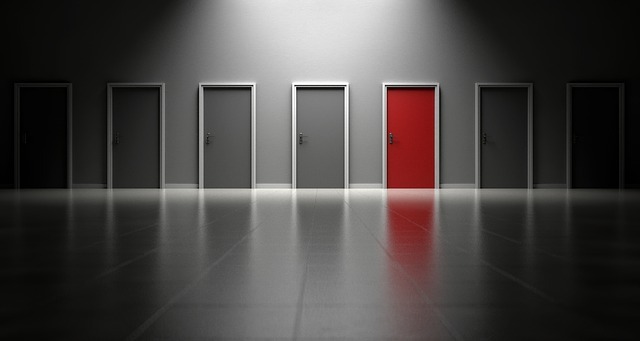 Only you can make that decision. Next, what are the indicators for each marketing goal? For example, if your goal is to raise Awareness, the number of views, impressions, and unique users are important. You might also consider how well your marketing increased awareness and how well people can remember the ad they viewed afterward. Each indicator, if measured properly, will help you determine if the video/ad was effective. 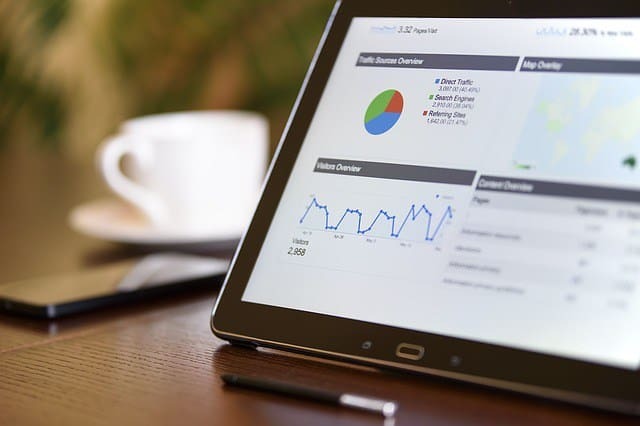 This is an important initial step because it demonstrates the impression your business is portraying or is begin perceived via it’s marketing efforts. If Consideration is the measurement, then the indicators to measure are: view-through rates, watch times, favorability lifts, consideration lifts, and brand interest lifts. All these measurements illustrate how the brand is being perceived when viewing (positively or negatively). Finally, the third measurement is Action. What happens after or during the view? Here are some measurements to consider: clicks, calls, signups, sales, and purchase intent lifts. When looking at these measurements through the lens of video, you must consider all brand marketing activities because video is typically not a standalone item that drives a sale. For example, many people will receive a mailer, see an ad in a flyer, visit the website, and view the video. The individual may or may not recognize that the video helped them make the sale or if it was something else they saw along the way. Measuring the success of video is a little tricky…but we like to think that the number of views, frequency of views (same person seeing the same video), watch time, favorability lift and clicks/action taken to contact are typically sufficient items to measure to begin. If we can help you with this in any way, please don’t hesitate to ask! Nonprofits Are Essential To Our Communities. If You’re a Nonprofit, Here’s How We Fit In. Every nonprofit has a story. Nonprofits usually fill a very serious need in our community; and one of the biggest challenges nonprofits face is the need for money. Money that helps the nonprofits satisfy the need and pay its employees. When we talk to Executive Directors of nonprofits, they share with us their frustration of telling the story effectively and efficiently so as to bring in as much money as needed to fill the gap. This is not an easy task. Imagine if you could tell the story without having to sound like it’s been told a hundred times. 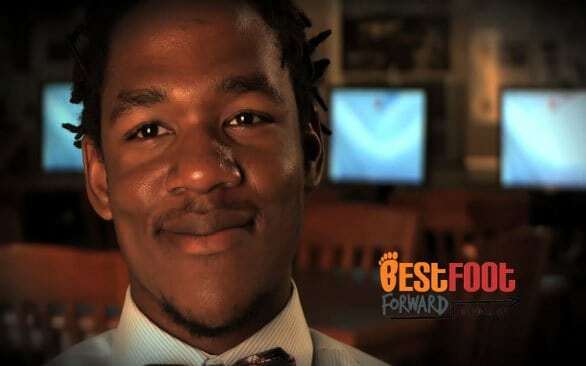 What if the story could be told using the faces of those who benefited by the nonprofit? Wouldn’t that be the best way to tell the story? It would…In fact, a video can do exactly that. The person(s) who benefited from the nonprofit would be the best person to tell the story. It’s a first person account of the difference the nonprofit made in their life. Without the nonprofit, where would they be? By having them tell your story, a possible donor can see the how their donation will help make a difference. Powerful stuff. But, Plum Productions doesn’t just do the video; we help you reduce the cost of the video by working with your corporate sponsors. We all know companies that want to help their community, but they also want the community to know how much they impact their surrounding area. One way to work together is to let Plum Productions work with your Corporate Sponsor(s) to off-set the cost of your video. A powerful, emotional video can bring in donations beyond expectations. We fit in because we want to tell the story. The story of how you, the nonprofit, helps our community. Below is a sample of just one of our nonprofits we’ve highlighted. Take a look…and try not to cry. Office Tours – Showcase Your Space! Looking For a Video Idea? If you work in a field where customers come to your office, you probably keep it looking pretty spiffy. 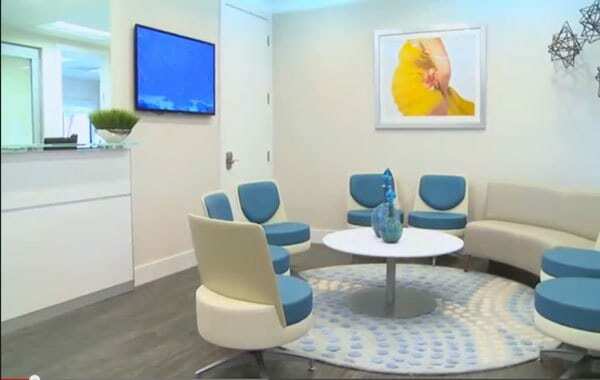 The level of comfort your clients have in your space is likely important to them, and in turn, you. Virtual Office Tours have become really popular on websites for this exact reason. A potential client can have a look around the office before they schedule an appointment. If you run a hotel, medical facility, or even a spa, virtual tours are a really valuable selling tool. Today, most virtual tours are created with still photos and software that “seams” the shots together giving a 3D effect. It’s a great tool, but we at Plum Productions think it’s a missed opportunity. A Video Tour Can Do Everything a Virtual Tour Does – With a Much Greater Marketing Impact. Firstly, they’re narrated. The viewer can actually hear information about the space they’re seeing. Second, in the narration, they can also hear about different services that are provided in the different spaces. It’s a marketing video and video tour in one. Lastly, if you feature someone prominent from the office, it also becomes a “Meet the Doctor” or “Meet the Staff” video. What Can TV Teach Us About the New Video Revolution? TV went through a revolution some years ago. Remember when cable first began? Remember when people were asking, “Why do we need a channel just for weather?” or “Why do we need a channel with 24 hour news?” 20 years later, we know we can’t live without the 24 hour news cycle (well most of us). Given this, what can we learn from history when it comes to video? Here are a few things we can pull from the history playbook. In Video, Content is King! Throughout history of television, there has never been a shortage of ideas. Television went from sitcoms to reality TV and back to sitcoms. 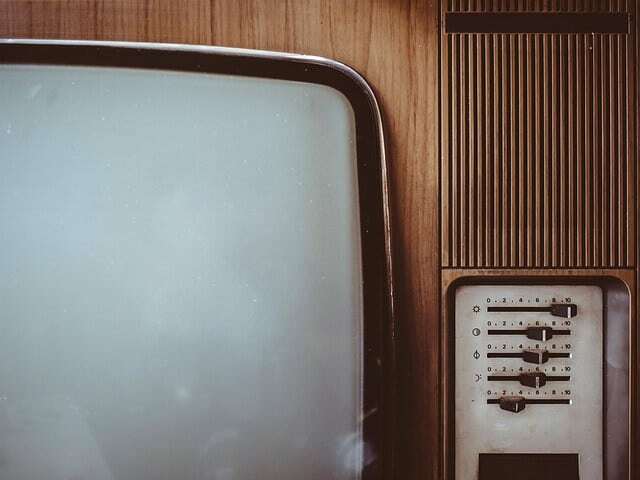 Television has gone through drastic changes, only to come back to where it began. Not surprising. People like stories. People like to watch reality and sitcoms. They’re very similar in nature. What does that mean for you? Since content is king, you’ll need to focus on how to create content. Think of Google as the masses (the millions of TV viewers)…constantly looking for something new, better, and entertaining. Your goal should be to continue to come up with new material to share. Whether it’s a marketing video, an informational/testimonial video, demonstration video, a training video, or just a recording of an in depth discussion about a topic relevant to a specific niche, new information (content) is king. Your Action Item: Take approximately 30 minutes to play on YouTube. First, develop a list of keywords to search. See what you find. Watch 5 videos, but only for 30 seconds each. Write down notes about what you learned from each video. Next, search through the most popular videos and channels. Do the same thing, watch for 30 to 60 seconds. What did you learn/experience? Keys to pay attention to are the format each used, the techniques they used (sales), the techniques they used (production), the length of each video, etc. Use this information to come up with new approaches to video and to content. Got an idea for a great video? Let us know. Want help coming up with one? Let us know. 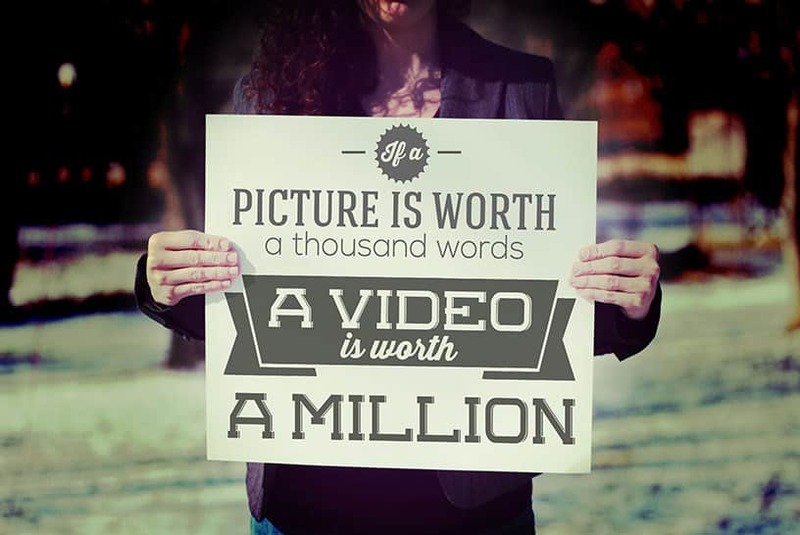 If a Picture Is Worth 1000 Words…Video is Worth 1,800,000! We’ve had people ask, how in the world do you get 1.8 million words from a video? So, let us show you (I know, the picture says 1 million, but it’s actually 1.8 million). If we all agree that a picture is worth 1,000 words… And we shoot video at 30 frames per second (fps) That gives us 1000 x 30 = 30,000 words every second! Why is this important? If you are thinking about resetting your website or changing the way it looks, a video is a great way to add a stronger message or call to action. Nothing says “Here’s what we do,” “Here’s what are customers say,” and “Here are the results,” better than video!